Marketing online has exploded into a million vendors, apps, tactics and ideas. Here are the things I employ, and the rationale of when to use them. 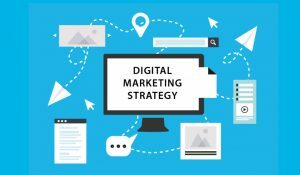 Search marketing is a great place to start for digital marketing because the potential website visitors are on the hunt. They are looking for your product or service type, not just casually browsing the Internet. This equates to being lower down in the sales funnel and a great place to begin. In Google Search Console, what is your average position for your unbranded terms? If you’re dominating your market – great! No real need for a new SEO effort. If it’s below your competition and out of the top 3 results, it’s probably time to figure out how to show up higher in the rankings. People trust Google Adwords slightly less than organic, which means the conversion rates from paid search are lower. However, paid search comes with some huge benefits. There’s a ton of data (such as conversion by keyword that is not available with organic) and there’s speed. Unpaid search can take a long time to get traction, while Google Adwords can get up and running right away. Do you need a campaign up quickly? What do the search engine results look like when Googling your service or product type? If you’re not in a hurry, and there’s very little competition for what you do or sell, there may not be a need for a paid search campaign. Banners and videos are great ways to get the word out. They are mainly measured by impressions or plays. This is an important fact to remember as neither are known for delivering direct conversions because they are passive, not active. The users they hit are browsing another page so the intent is to get their attention, not draw them away from their original online task. Do people know about us? It may be a difficult question to answer, but if there is a lack of awareness and the concern is a top of funnel understanding, then a banner or video ad campaign might be the answer. Social Media is now part of everyday life. There are now over 18,600,000 Facebook users in Canada, which is 51% of the total population. The big conversation about Social Media for organizations is not whether it should be used, but how it should be used. For advertising, it’s a similar tactic to banners because of the coverage and specificity that Facebook, Instagram and Twitter can provide. Facebook can reach almost all of the online population of North America, so using their ad platform is more about what you want to achieve with it. What do we want to say, and to whom? Website conversions are crucial to measure as every site should be evaluated on a metric of success. Sometimes a conversion can be as general as a page view or time spent on site. If you sell something, the conversion is obviously a sale and if you’re in the B2B space, leads mean everything. Could our conversion rate be better? It’s a difficult question to answer, but an important one. It is very common to see conversion rates of 1% to 5% depending on a vast range of factors. The best thing to do is use your own conversion rate as a baseline and try to beat it. 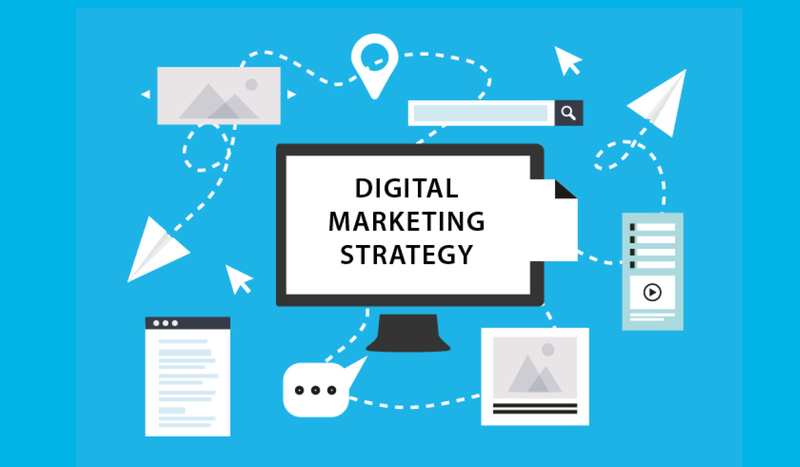 Building your digital marketing strategy should be based on organizational goals and ROI, so don’t listen to experts. Use your own data and needs to evaluate the best fit for your organization. 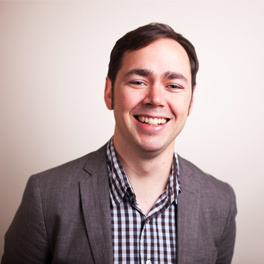 Josh Loewen is the Director at The Status Bureau, a digital marketing agency. Learn more about The Status Bureau, and their SEO and digital marketing services at www.statusbureau.com.